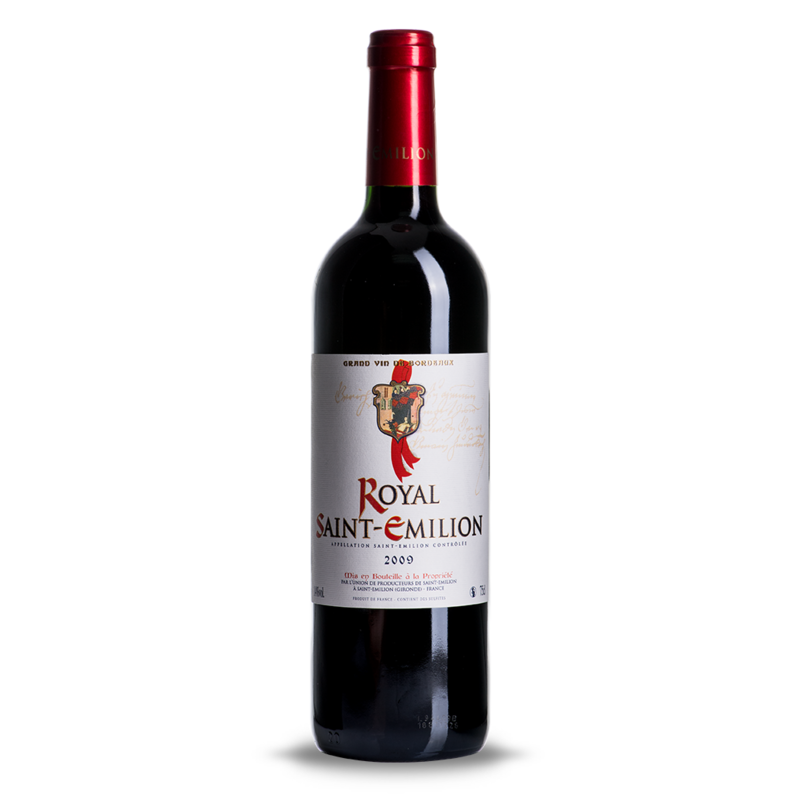 Nice and deep crimson-red colour. 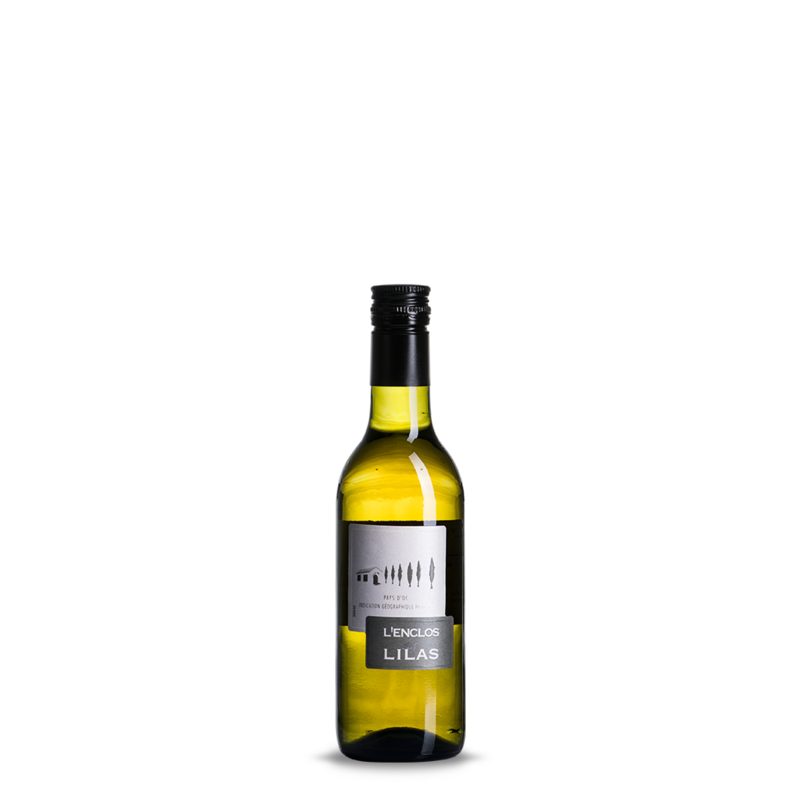 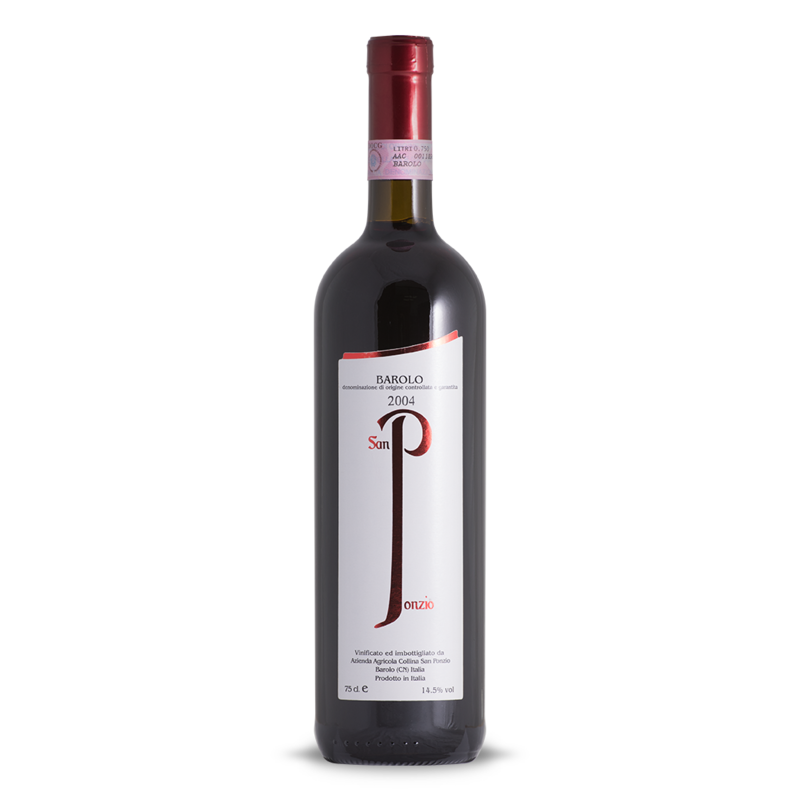 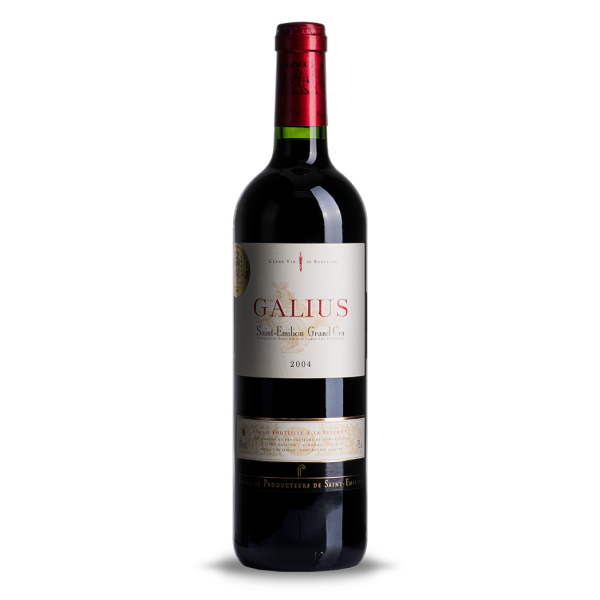 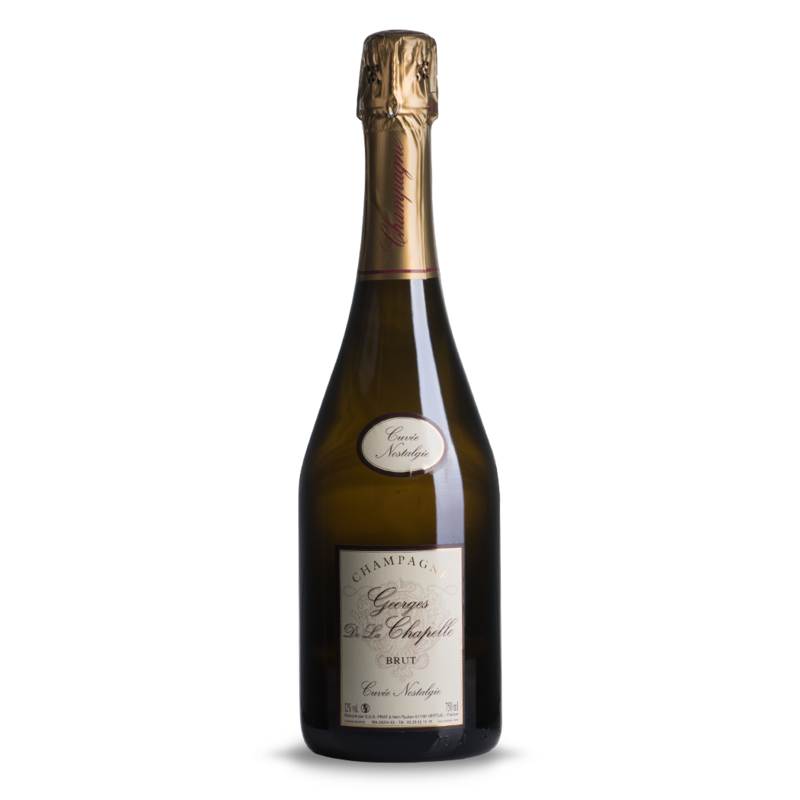 Galius is a selection of the best grapes from small plots worked by hand, located on the clay-limestone soils of the hillsides and feet of coast, and on silico-siliceous, silico-gravelly soils of the plain. 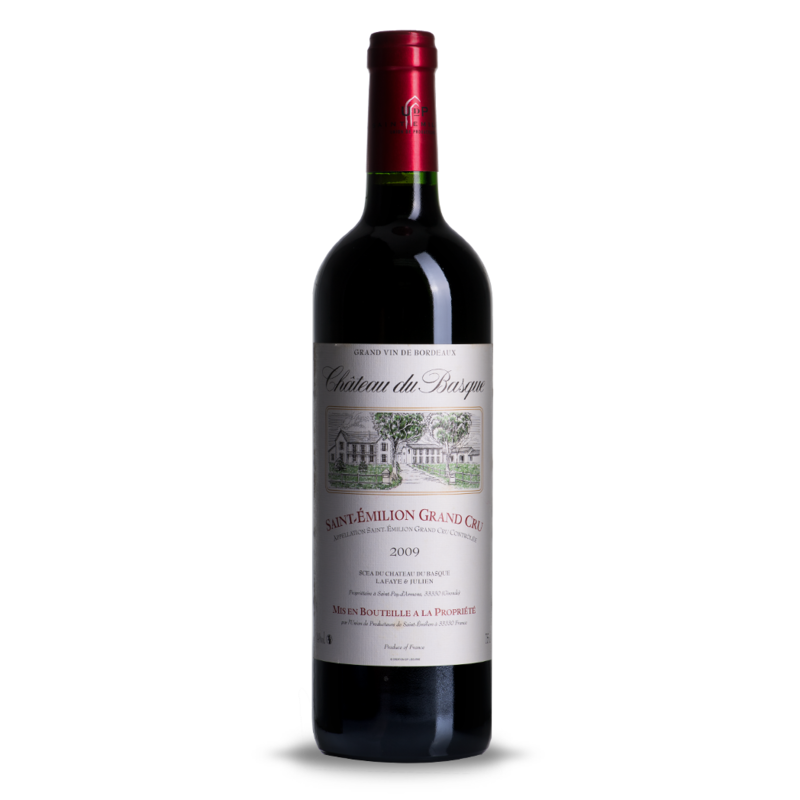 The name of centurion Galius is among the first settlers who, digging the limestone plateau of Saint-Emilion, planted the first rows of vines in the city. 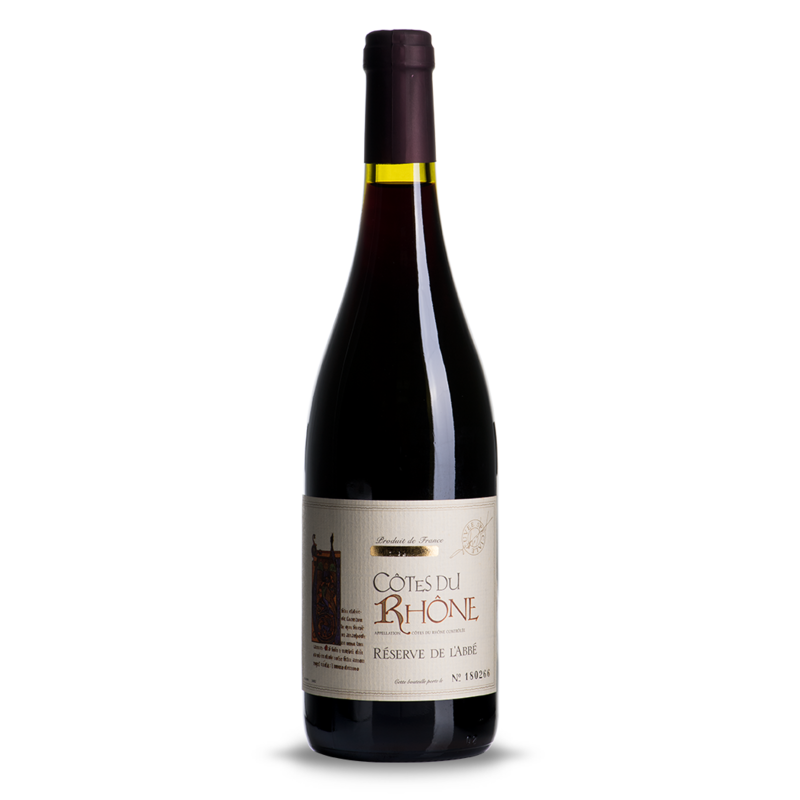 Intense nose with great aromatic richness (black fruits combined with elegant wooden notes). 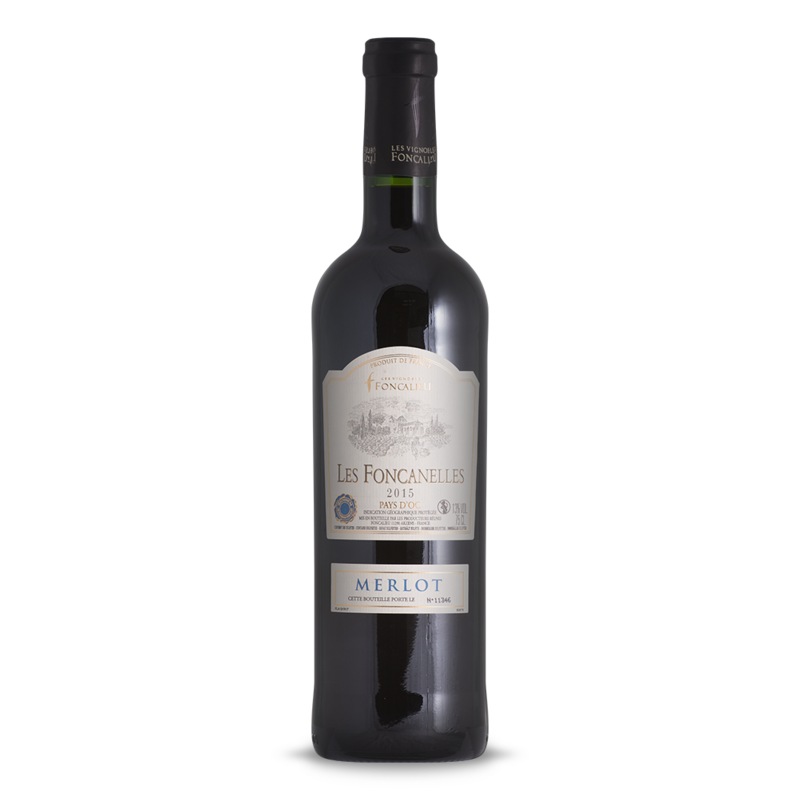 On the palate, the wine is powerful, ample and full-bodied; tannins are well-matured; a long and very aromatic final note.